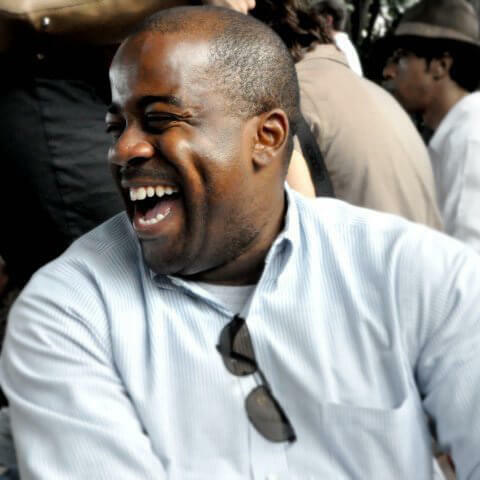 Darryl Maxwell is an Assistant Director for the D.C. Bar Pro Bono Center’s Nonprofit and Small Business Legal Assistance Programs, focused on providing pro bono counsel to community-based nonprofits and disadvantaged small businesses. This program was awarded Small Business Initiative of the Year by the Washington DC Economic Partnership in 2010. Prior to working with the DC Bar, Darryl worked in private practice. Darryl recently served as the Vice Chair of the Rhode Island Avenue NE Main Street. He currently serves as a Vice Chair of the Latino Economic Development Center, a Professorial Lecturer in Law at George Washington University and as a member of the ABA Forum on Affordable Housing & Community Development. Darryl is a Marathoner and Triathlete who resides in Washington, DC with his wife.